Having helped over 25,000 people achieve their dream smile, We have the experience necessary to ensure you get the perfect smile. 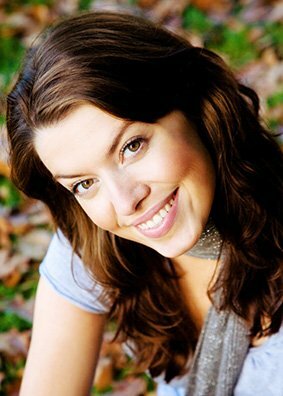 Find out what a significant difference in health and self-esteem a beautiful smile can make! At Glauser-Williams Orthodontics, we work tirelessly to build you a smile that you can be proud of. We know how important your smile is in everything you do, which is why we are dedicated to giving each of our patients the beautiful, straight smile they deserve. Straight teeth promote better health, confidence, and self esteem. With traditional braces from Glauser-Williams you can achieve the smile you’ve always wanted. People of all ages wonder if they could have a more attractive smile, but they don’t know what to look for. 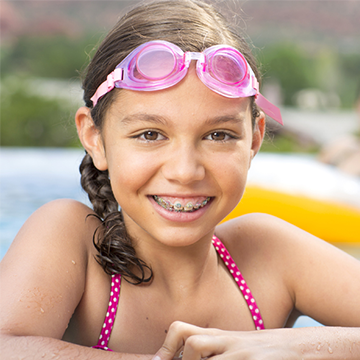 Learn more about common orthodontic problems and see our before-and-after gallery to find out what we can do for you. 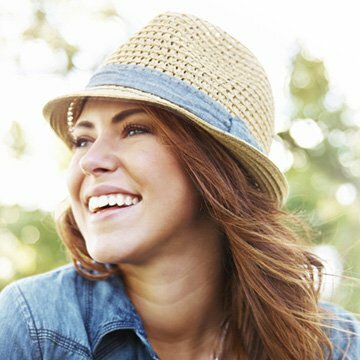 If you have minor misalignment issues, and want a beautiful, straight smile without brackets or wires, Invisalign may be perfect for you. Invisalign braces are comfortable, removable, and completely clear. We have four office locations throughout the valley to conveniently serve you. We offer many payment options, and will work with you to accommodate your financial needs and budget. Feel free to look around our website and find out more about our orthodontic treatments and services! Call us today at (480) 632-6868 to schedule a free consultation and find out why over 15,000 patients have chosen Glauser Williams for their orthodontic treatment!